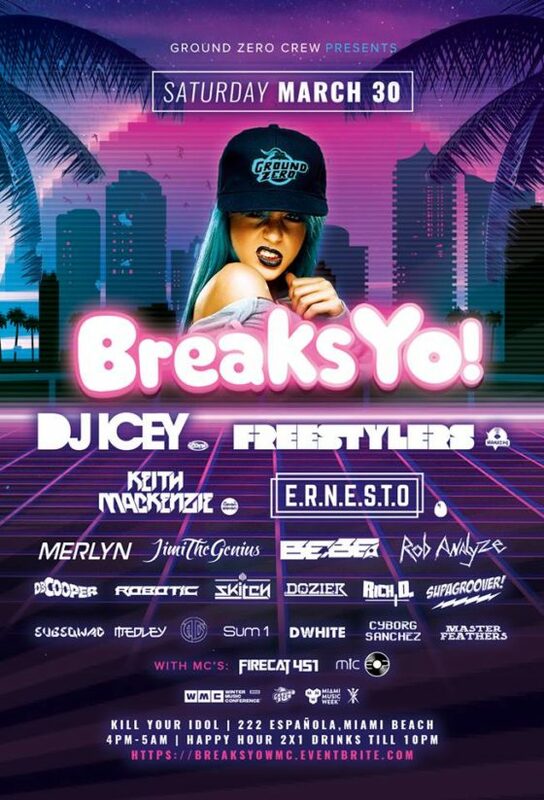 The award winning and Miami’s only monthly breakbeat event celebrates its annual Miami Music Week/WMC Party! Get your tickets for only $20 now! WITH MC.s : Firecat 451 + MiC E.P.